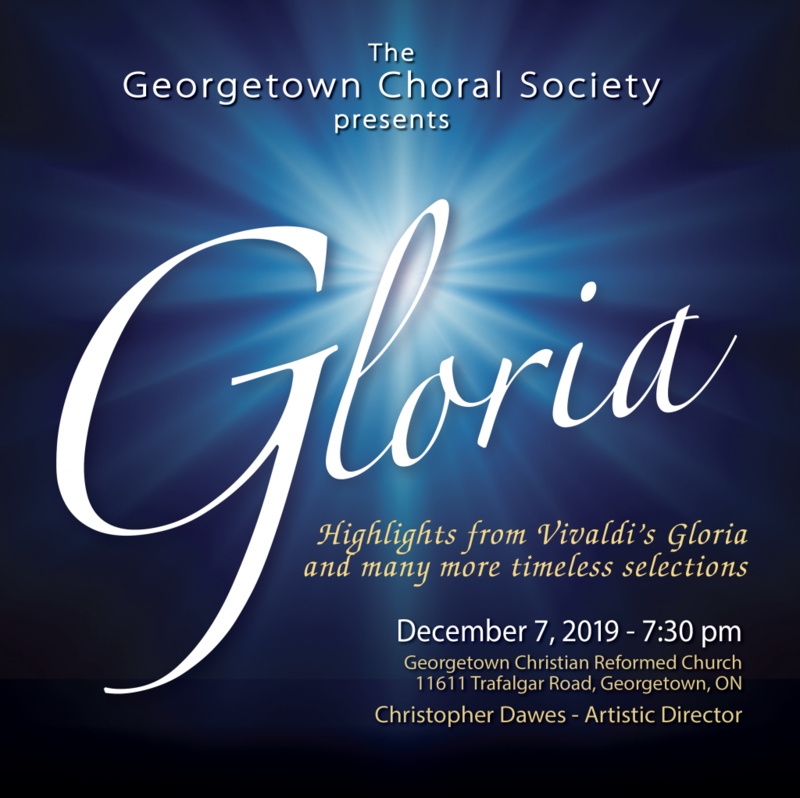 "A fabulous musical performance for our community"
The Georgetown Choral Society has delighted audiences with their music since 1971. The choir, under the direction of Christopher Dawes, the Choir has approximately 100 members, and performs at a level normally associated with professional groups. 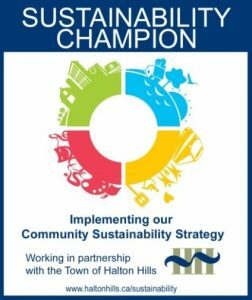 The choir performs a mixed genre of musical works and has performed at such locations as Roy Thomson Hall in Toronto. No special talents are required. Just a love of singing and a willingness to put in the rehearsal time. Acceptance is subject to an audition with the Artistic Director. 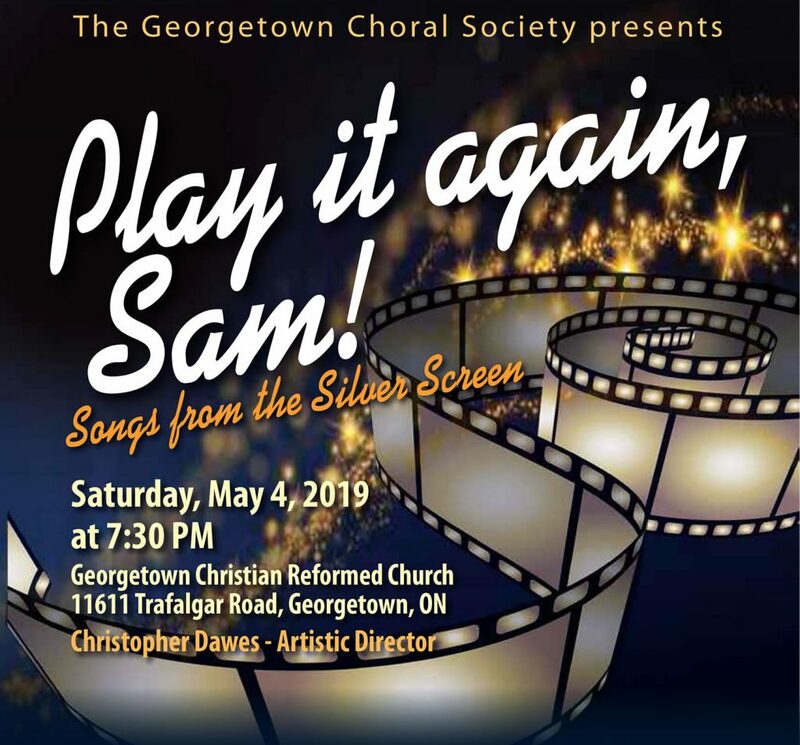 Come and get a first-hand experience of being part of the choir by attending a rehearsal, which are held in the Christian Reformed Church at 11611 Trafalgar Road, Georgetown, every Monday evening at 7:30 pm. If you are interested in joining the choir, contact Laurent Thibault (905 877 7795).